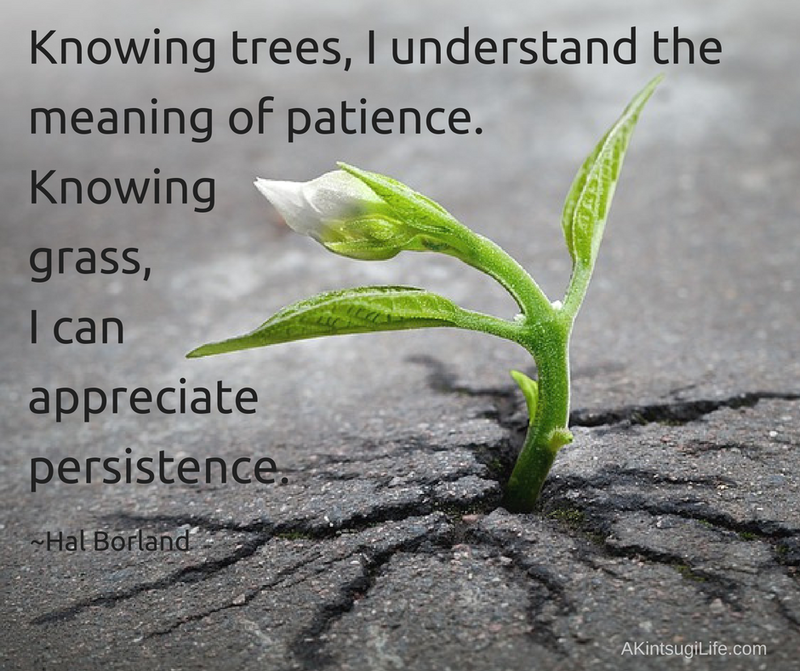 I would add that knowing weeds, I understand the meaning of resilience! Nature can be a teacher of so many things, if we are paying attention. What have you learned from nature recently?